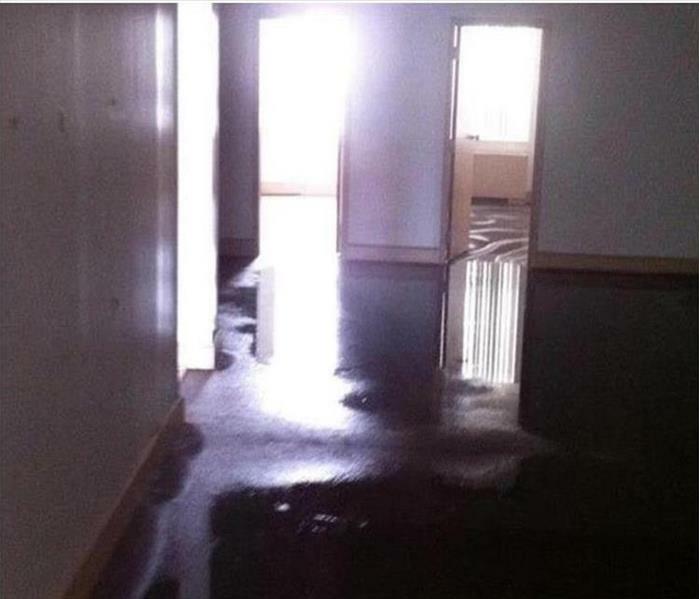 SERVPRO of Jacksonville South offers comprehensive restoration solutions to our customers from our initial inspection of the damage to your property through the reconstruction and recovery of the home or business. Our experienced team of professionals has extensive training to obtain certifications in several categories of the restoration industry to offer our customers a single-company solution to overcoming disasters affecting their properties. We have the expertise and equipment to overcome fire, water, smoke, mold, storm, flood, and biohazard damages, but also the specialized training to handle conditions like lead abatement. Our experience and expertise in the restoration field has allowed us to be named among the Top 100 SERVPRO franchises. Our 24-hour response team is available to help you through our restoration, remediation, reconstruction, abatement, removal, and cleanup practices. Whatever situation your property faces, our professionals can help you to recover quickly.